We all know to cover up when out in the sun, but did you know there are actually many effective home remedies you can use for sunburn as well? Read on to discover what they are. Summer time is a season that a lot of us look forward to. Pleasant warm weather and plenty of outdoor activities are a welcome change from staying cooped indoors during the cooler months. However, excess exposure to the sun can have adverse effects. 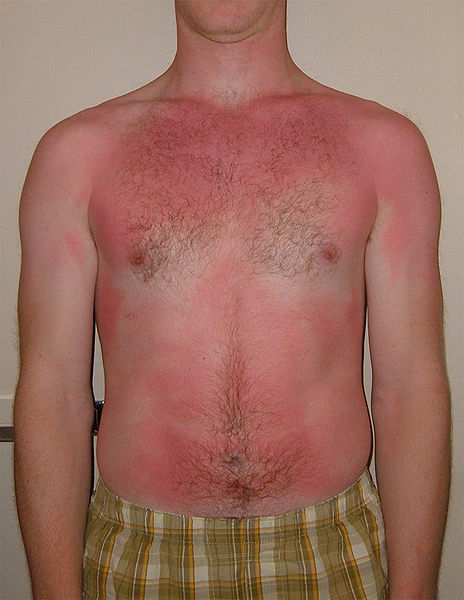 Sunburn is a common occurrence that happens when the skin reddens and burns due to overexposure to the sun’s ultraviolet rays. Research tells us that excessive exposure to the sun can lead to skin cancer, and statistics indicate that this form of cancer is the most common kind of cancer in the USA. Experts recommend that people should try to avoid sun exposure between 10 am to 4 pm, during summer months. 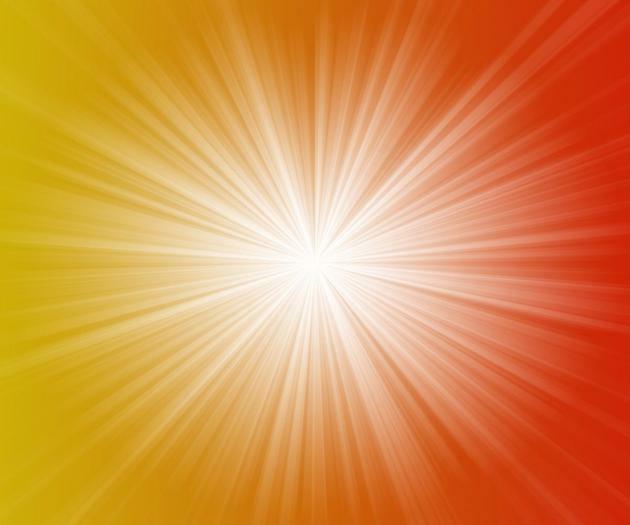 This is the time when the ultra violet rays are the strongest and can inflict maximum damage to the skin. However, this advice may be difficult to follow, especially when the weather is perfect for outdoor activity. In this article, we will discuss a few home remedies to ease sunburn and allow quick healing. 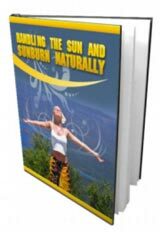 Different people recommend different remedies for sunburn. However, studies are yet to prove the efficacy of any of them. With sunburn, the skin feels hot and itchy. Anything that is cool will help to soothe the skin and make it feel better. Here are a few tips and sun burn home remedies that may help. You can keep a bottle of your favorite moisturizing lotion in the fridge during the summer months. Apply the lotion to the sunburned area as and when needed. This will help to soothe the skin. Using a cool compress on the affected area is also a great way to soothe sunburn. Over-the-counter pain medications can help to ease the pain caused by sunburn. One can also topically apply creams containing cortisone to bring about relief. As a word of caution, please consult your doctor before using any medication and check the ingredients carefully to see if you are allergic to any of the components. 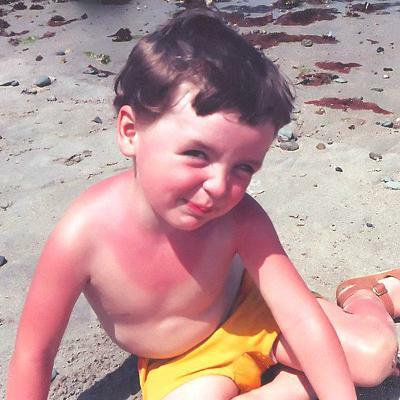 Itching and irritation is another effect of sunburn. A simple remedy would be to use baking soda or cornstarch on the affected area. This will help to soothe the itching. Try not to touch the affected area too much. Scratching a sun burn or trying to make the blisters pop can lead to further infection and a delay in healing. Staying out in the sun for a long period of time will not only cause sunburn, but in most cases, dehydration as well. Drink plenty of water to hydrate the body well. When suffering from sunburn, try to avoid direct sunlight as much as possible. Wear long flowing clothes that keep your body covered and protected. A wide-brimmed hat will protect your face from direct exposure. Extremes of temperature are bad for sunburn and should be avoided. Hot showers are out of the question till the burn heals. Hot water may aggravate the sunburned area and in addition draw out moisture from the body. On the other hand, applying ice directly to the burnt area may do more harm than good. Wrapping ice in cloth and then using it is a far more efficient method to treat the affected area. Butter and other greasy ointments like petroleum jelly are bad for sunburns as they slow the healing process. Try not to use perfumes directly on the sunburned area as this will cause a painful stinging sensation and may impede the healing process. Prevention is the best remedy for sunburn, and taking a few precautionary measures for the sake of your skin can help a lot in the long run. Dressing properly, using sunscreen, and avoiding the sun when it is directly overhead can help to minimize the skin’s exposure to ultra violet rays and in turn prevent sunburns. Sign up with our once a week natural health e-newsletter and have home remedy plus organic health-related pdfs such as this one emailed to your email each week free of charge!. Supposing that you invest in my special book, “The Big Book of Home Remedies” you can furthermore attain straightaway entry to our privy members area which allows you to install all of our four hundred and fifteen and more superb health condition books for free.